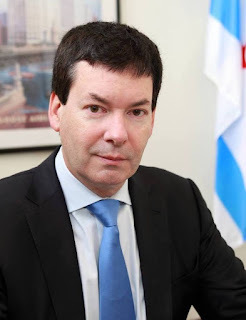 Chicago police today admitted that the case of a man who was critically injured in a lakefront beating on May 5 was mishandled, contradicting information given to the media as recently as yesterday. For the first time, the police department admitted that a police officer responded to the initial incident and accompanied the victim and his girlfriend to the hospital. But no police report was ever generated. 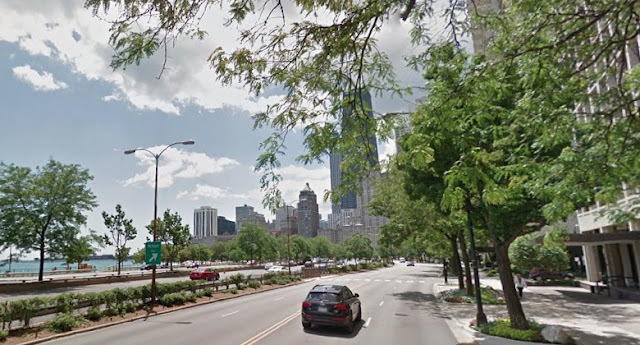 The 21-year-old suburban man was in intensive care for nearly a week after he was punched and slammed his head onto the lakefront bike path after spending the day at Oak Street Beach with his girlfriend. His family contacted Alderman Brian Hopkins (2nd) last week to complain that they had waited four days without getting an “investigatory response” from the police department. Hopkins notified the 18th District police commander who responded immediately, the alderman said. The police department seemed to throw blame at the victim and his girlfriend when news of the delayed report emerged. A police spokesman “appeared to dispute at least some of the details told by the girlfriend and the victim’s family,” the Sun-Time reported. “It was a fight between two groups,” the department said. But today, that excuse went up in smoke. Not only did a department member respond to the incident, but they also went to the hospital with the victim and his girlfriend. But no report was ever filed. “The CPD takes that omission seriously, and has disciplined the officer… The officer received a formal reprimand for the incident,” police spokesman Anthony Guglielmi told the Sun-Times today. 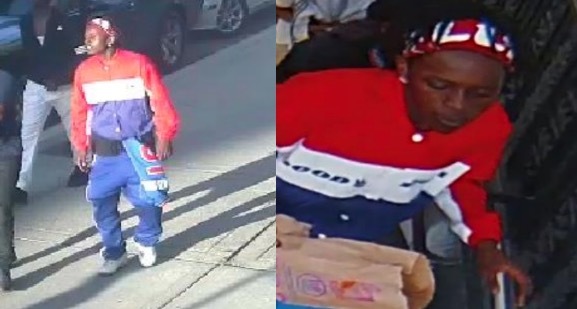 Yesterday morning, investigators released surveillance video and images of a suspect wanted in connection with the attack. The man, dressed in red, white, and blue, is seen walking with three companions around the time of the incident.